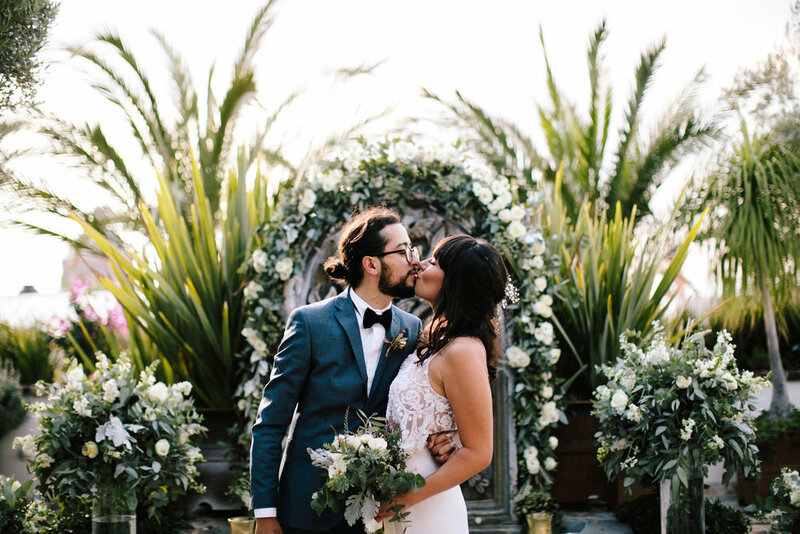 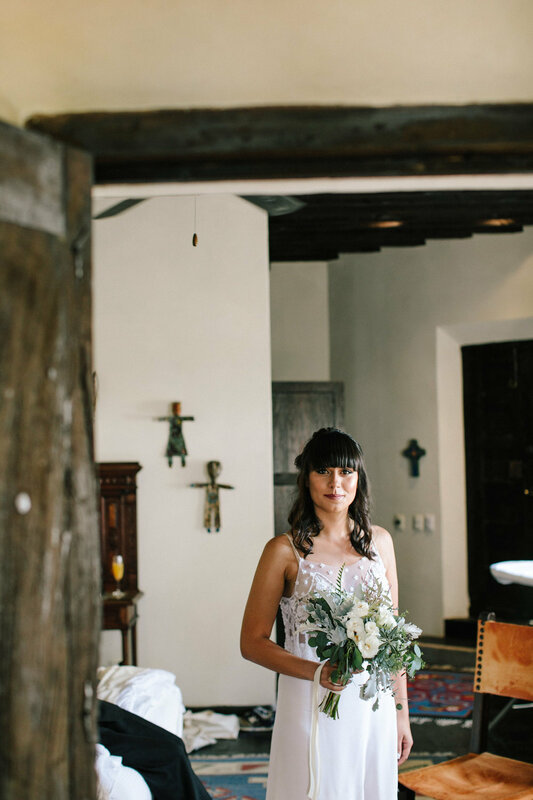 Situated in the foothills of the Sierra Madres, San Miguel de Allende weddings provide dramatic mountain sunsets and a sophisticated food and cultural scene. 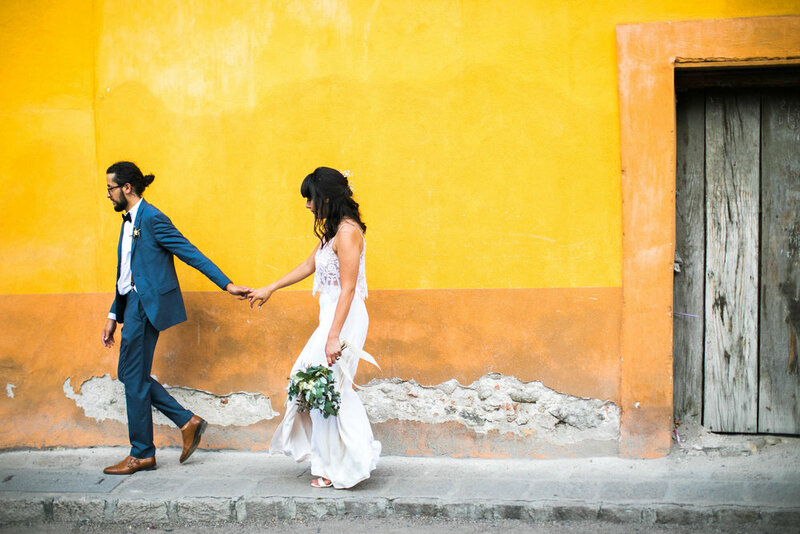 When wandering the cobbled streets, stop by the Parroquia de San Miguel Archangel. 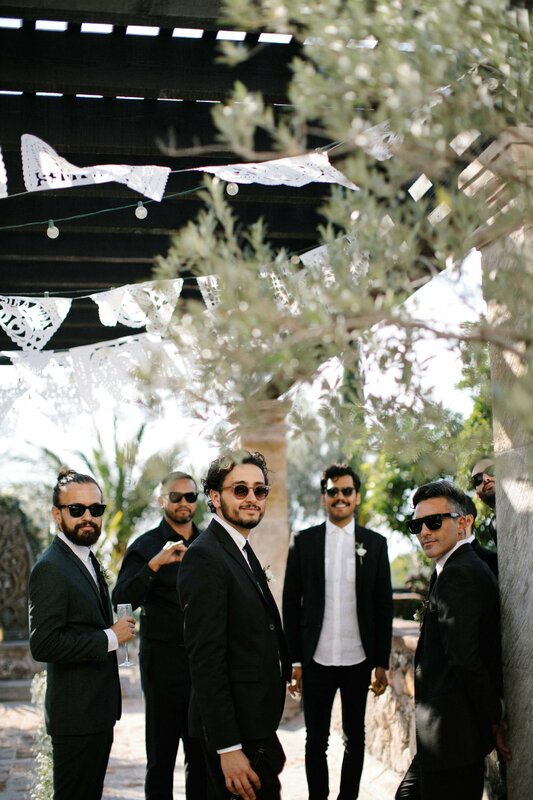 San Miguel also has some of the sweetest and most unique wedding traditions you’ve ever seen making this a dream destination wedding location.